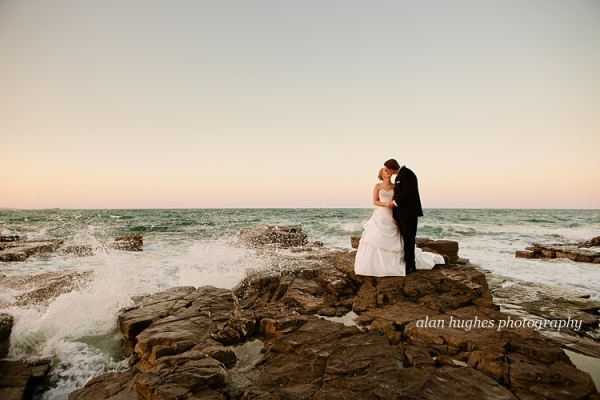 Erin and Carl got married at the 4th Floor Restaurant in Mooloolaba on a beautiful day with a an ocean view with the whales jumping in the distance. I caught up with the boys first and then headed to the girls at the Mantra - before walking to the ceremony on the floor above the restaurant. Other people who helped make the day perfect were makeup artist Pru Edwards, flowers by Wisteria Blue and celebrant Stephanie Neal. Thank you to Erin & Carl for having us along, we had a blast and we wish you much continued happiness and health.